On this page you will find a psychosomatic interpretation of this particular area of the body and its associated problems. Use it as a guide only to better understand the non-physical factors that might be contributing to your overall health. 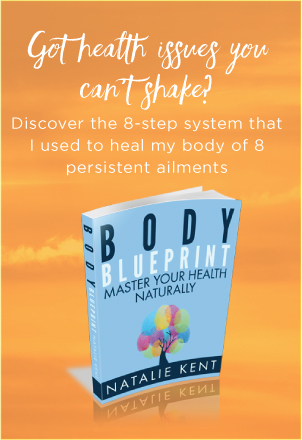 To find out how to use the glossary of ailments, go to the Mind-Body Connection Glossary. Related Chakra – What chakra governs the functioning of this part of the body? Head hair pertains to the Crown Chakra. Hair elsewhere on the body pertains to the chakra governing that area of the body. Hair – What is the Mind-Body Connection? Hair serves as insulation as well as ‘antennae’ for energy. It is the aspect of the human body that is sensitive to energy: when hair is light and fine, it is fine-tuned to outside energies and when it is dark and course, it is less sensitive and more grounding. Where there is no hair, there is maximum receptivity to energy. Hair Loss – What is the Mind-Body Connection? You unconsciously feel as though you need to develop your spiritual connection, so you lose hair around your crown in order to become more receptive to your higher wisdom. You need to find ways to connect to your spirituality. For more information on psychosomatic theory, go to Psychosomatic Healing. Return to My Holistic Healing homepage.